Some call it the \”race that stops a nation\” and tonight it stops our show. Join us as we witness this historic night unfold. We’ll follow results from around the nation in real time, take your calls, and share our thoughts. 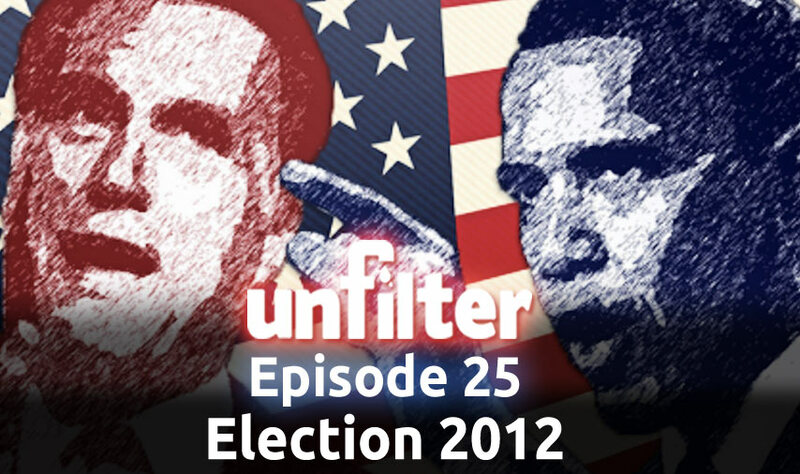 All that, the news and a heck of a lot more, on this week’s Unfilter!